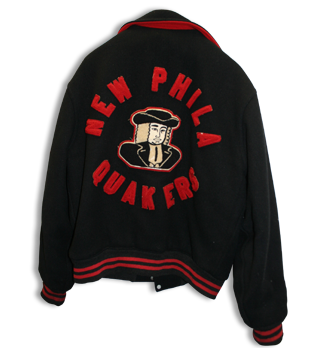 Each year since 1995 The Quaker Foundation has held a Recognition Banquet in May. At the Banquet outstanding alumni and teachers are recognized. In addition, outstanding graduating seniors are awarded scholarships.